Lemons have many benefits for us. 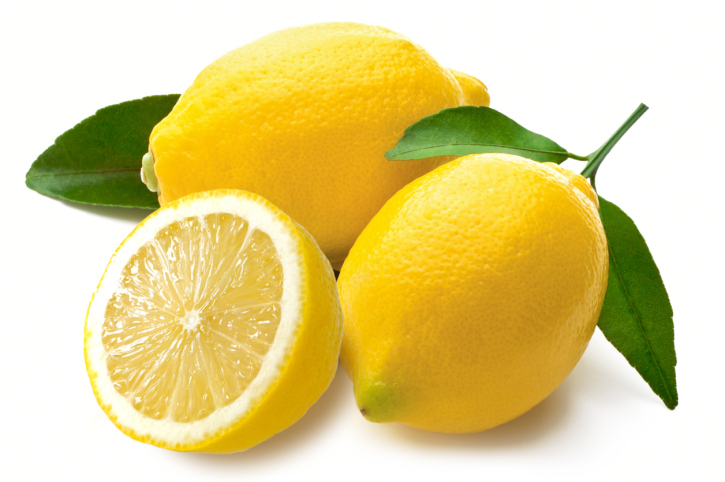 Lemons are the kind of fruit which has yellow color and they are main source of Citrus Limonum tree. Being low in calories they are our true friend of health and being rich in nutrients they are good for immunity too. Combining the benefits of Vitamins like B and C, Carbohydrates, Citric Acid and some proteins, this is the best to have in our meal. Lemon pulps and juice are very useful in many ways like peels are used for refreshing skin and juice is used to intake for internal body. They has the qualities of Antiseptics, Anti-bacterial and Anti-viral. Anti-Oxidant benefits of Lemons make them so valuable to use in our daily diet. Lemon water is very useful to have on regular basis almost on daily basis. Lemon water can purges toxins out of the blood and helps skin purifies. This is the best and easy way to start for treating acne with natural and risk free home remedies. Mixture of Lemon Juice and mashed bananas clears and smooth your skin. Create a mixture of 3 portions of lemon juice, 1 portion of sweet almond oil and one portion of natural honey. Apply this as a homemade mask then keep it on for at least 15 minutes before rinsing with water. This can remove signs of aging. Lemon water has the quality to balance natural pH level of skin. It can help in exfoliation of dead cells of skin. It can observe radicals that are harmful for skin. Black spots on skin, fine lines, wrinkles and scars all can be vanished with this little ingredient mixed in water. Lemon water enhances the skin glow and appearance. Very rightly said.. Great Tips on the benefits of Lemon.. Thanks for sharing! Nice post. There are many healthy benefits lemon . Lemons are richly loaded with skin lightening property. I personally buy them from www.mangoesmumbai.com as they are always fresh, on time and provide good prices compared to other online sellers.